Smarty is excited and nervous about starting middle school next week. She was fantasizing about this next step for several years now while reading various books featuring middle schoolers. 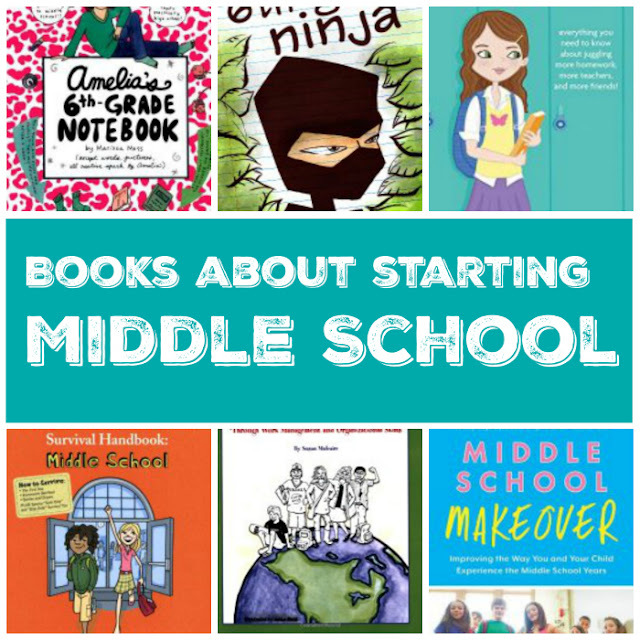 This summer, she also picked several books about middle school to read, and I read one for myself that I will also share in this post. So, here we go - books about starting middle school! A Smart Girl's Guide to Middle School comes from American Girl publisher and obviously targeted more towards girls. A big portion of this book is devoted to dealing with friendship problems, social schedule, and, of course, boys. Smarty enjoyed little quizzes in the book and advice from girls who already had middle school experience. I thought to myself privately that her experience will probably be quite different in some parts as, for example, her school is very small and has no lockers. 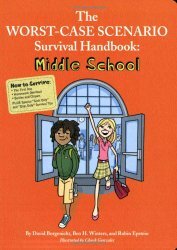 The Worst Case Scenario Survival Handbook: Middle School would have you believe from its title that middle school is up there with tornadoes and earthquakes. I would not know, because I did not go to school in US, and we did not have middle school at all. In fact, I really don't remember these years as particularly challenging,,, except dealing with someone who had a crush on me and at the same time having a crush on someone else :) Well, this book has a special section, "For boys only" and "For girls only" that deals with these kind of situations. I have to confess though that I hope we don't have to worry about crushes at least until Smarty is in the 8th grade, since she is still so very young! Oh, those precious executive skills! We hope that you show you face soon! 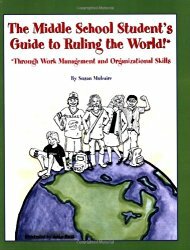 In the meantime, The Middle School Student's Guide to Ruling the World is a little lacking in visual appeal, but it's certainly addresses those skills of time management, organization, and study that every middle schooler needs to succeed. I'd highly suggest "strewing" this book for your child in summer before middle school. Smarty always enjoyed Amelia Notebook series by Marissa Moss that span across several grades and various situations. 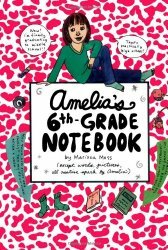 Amelia's 6th Grade Notebook addresses specifically issues of beginning middle school, making new friends, dealing with a difficult teacher, and standing up for herself. The book is targeted more to girls, but I think boys will enjoy it as well. 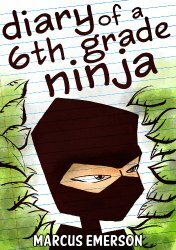 Diarty of a 6th Grade Ninja is a more boy-targeted book. This book begins a series by Marcus Emerson, but Smarty only read the first book in it. It deals with similar problems of middle book but from a boy's point of view - making friends, bullying, adjusting to an unfamiliar environment. Boys, especially those who are crazy about ninjas, are going to enjoy this one. 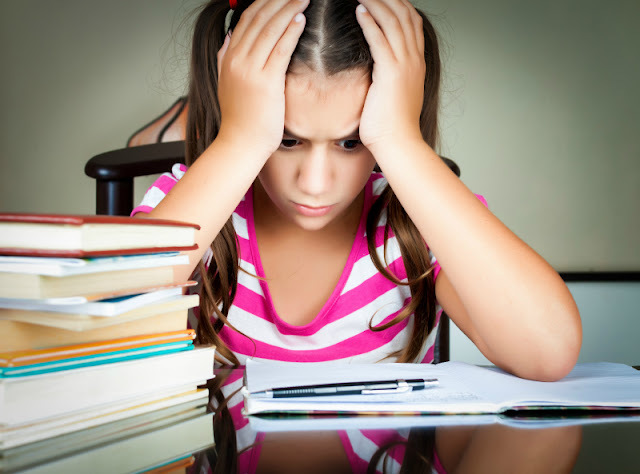 Are you trying to figure out what might be in your tween's head? Michelle ICard explains that a growing and changing tween brain is "under construction" with frontal lobes temporarily giving a lot more power to emotional amygdala. I read some excerpts from this book to my husband, and he chuckled and said, "Well, this explains a lot!". 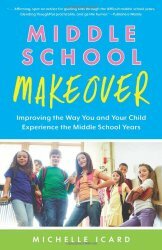 Middle School Makeover gives a lot of practical advice on how to deal with these growing pains and help children make good choices. I hope this information will help me stay close to my daughter through rough waters of tween and teen years. How are you preparing for return to school routine? I am afraid that, in my experience middle school in the US usually lives up to its reputation. HOWEVER, small middle schools tend to avoid many of the large school problems. So I think Smarty has a pretty reasonable chance of having a good experience. With Emma headed to middle school in one year (and currently campaigning to homeschool 6th grade), I'm very curious to hear how Smarty's year goes. Hello and greetings from Colorado! Thank you for putting together this site - your articles are very useful and helpful. 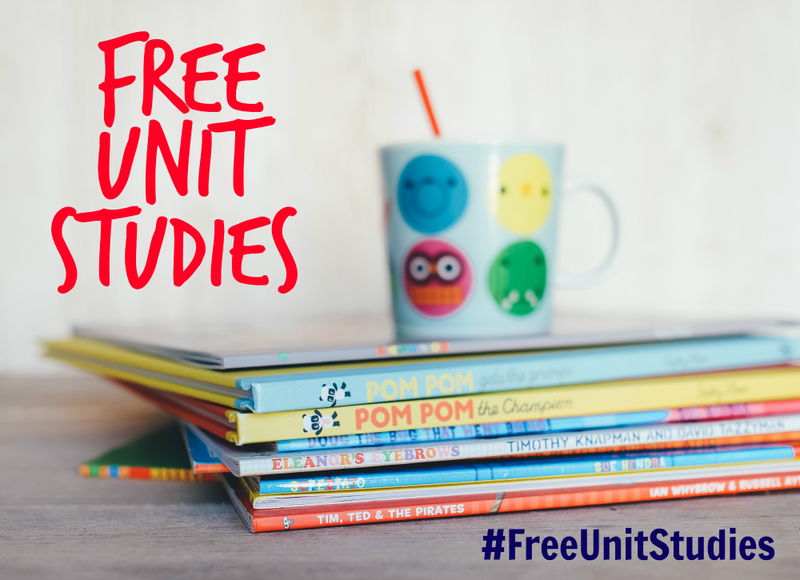 I am part of a parent group that supports our school's gifted magnet program and I am sharing this article on our Facebook page here - https://www.facebook.com/nredbc/. Thank you again and I look forward to learning more from you!